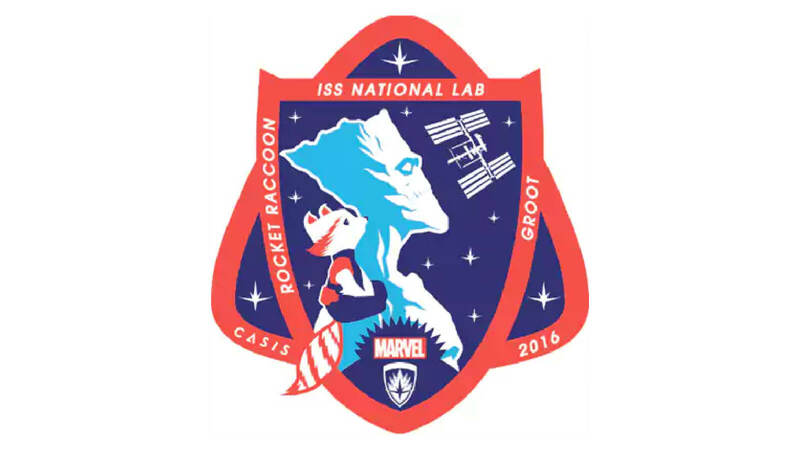 LEXINGTON, Ky. (January 16, 2018) – Space Tango has been designated the official flight support team for the winning Team Groot flight experiments in the CASIS and Marvel Entertainment Guardians of the Galaxy Space Station Challenge. The contest is divided into two separate research opportunities: Team Rocket, and Team Groot. Students interested in fundamental biological and regenerative science concepts are encouraged to submit flight proposals under Team Groot – Who is the embodiment of genetics and plant biology. Students are asked to explain their experiment and its use of a microgravity environment to explore outcomes unobtainable in an Earth-based Laboratory. Deadline to submit a flight proposal is January 31, 2018. A winning Team Groot submission will send their experiment in Space Tango hardware as an official ISS National Lab investigation scheduled to launch to the Space Station later this year. From Space Tango’s autonomous and configurable TangoLab facility aboard the International Space Station the winning students will be able to monitor and receive their experiment data in near-real time after its installation on the ISS. Space Tango streamlines and simplifies the unique environment that microgravity offers to design, build, and operate integrated systems that facilitate microgravity R&D and manufacturing for applications that improve life on Earth. Our commitment to streamlining and standardizing processes allows researchers to focus on their science while we facilitate the logistics of traveling to and working in microgravity. Space Tango is developing an entire pipeline of products to increase the variety, volume and ease of using this new frontier. We strive to diversify the use of microgravity and invite you to reach beyond in hope of improving life on Earth. The Center for Advancement of Science in Space (CASIS) is the non-profit organization selected to manage the ISS National Laboratory with a focus on enabling a new era of space research to improve life on Earth. In this innovative role, CASIS promotes and brokers a diverse range of research in life sciences, physical sciences, remote sensing, technology development, and education.